Auto Amnesia is one of the most potent auto-flowering strains. 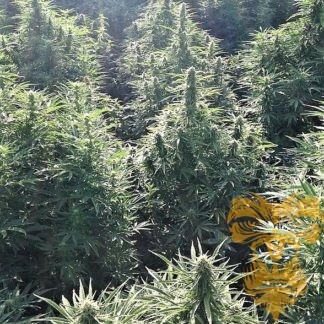 It is a cross of Amnesia Haze with ruderalis genetics to create a cerebrally psycho-active marijuana strain that will grow and mature in 12 weeks or less from germination to harvest. Its structure is very similar to the full-size Amnesia with the familiar Christmas tree pattern having multiple branches all covered in frosty buds. Auto Amnesia has a distinctive aroma with an earthy pungency wedded to a Haze-y spiciness. Yields are fairly generous at up to 110 gr per plant. The effect leaves little to be desired when compared with its full-sized relative with a soaring, cerebral high set to take you on quite a journey.